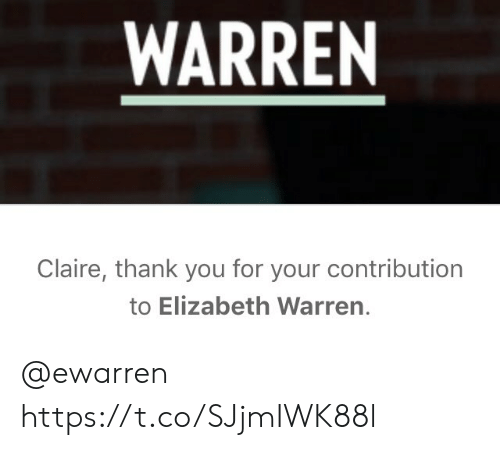 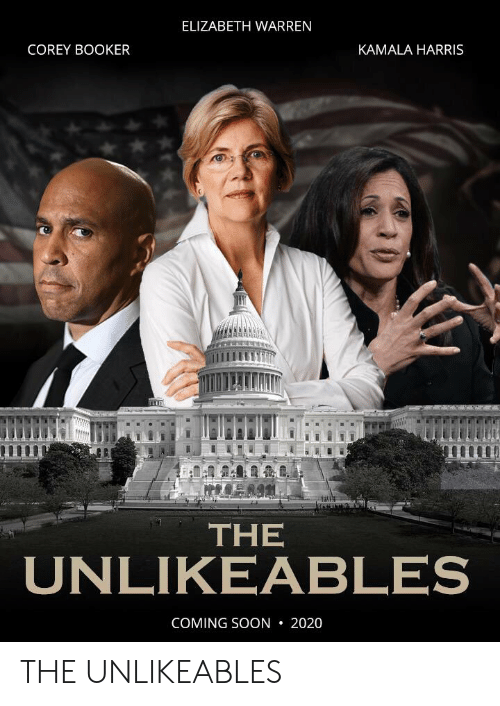 America, Crime, and Elizabeth Warren: HodgeTwinse @hodgetwins Following Omg, their is no collusion! 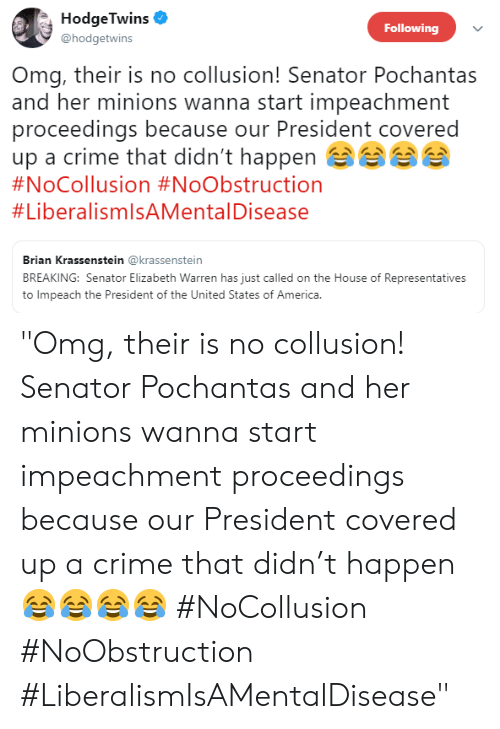 Senator Pochantas and her minions wanna start impeachment proceedings because our President covered up a crime that didn't happen e #NoCollusion #N°Obstruction #LiberalismIsAMenta I Disease Brian Krassenstein @krassenstein BREAKING: Senator Elizabeth Warren has just called on the House of Representatives to Impeach the President of the United States of America "Omg, their is no collusion! 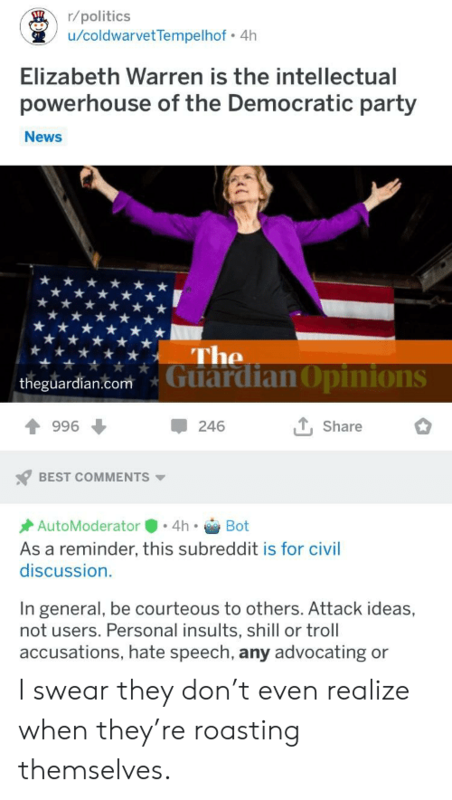 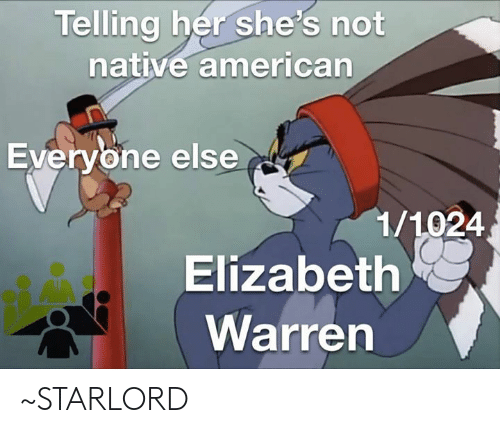 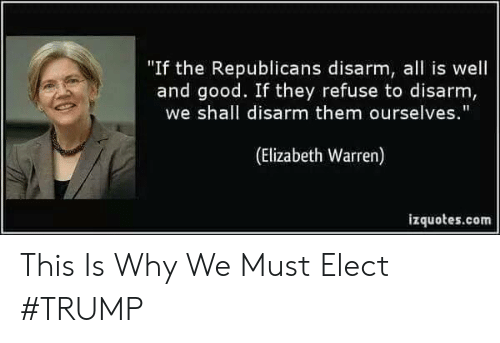 Senator Pochantas and her minions wanna start impeachment proceedings because our President covered up a crime that didn’t happen 😂😂😂😂 #NoCollusion #NoObstruction #LiberalismIsAMentalDisease"
Elizabeth Warren, House, and Trump: Elizabeth Warren @ewarren Follow The severity of this misconduct demands that elected officials in both parties set aside political considerations and do their constitutional duty. 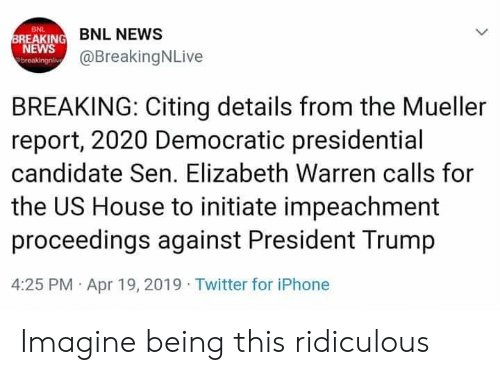 That means the House should initiate impeachment proceedings against the President of the United States. 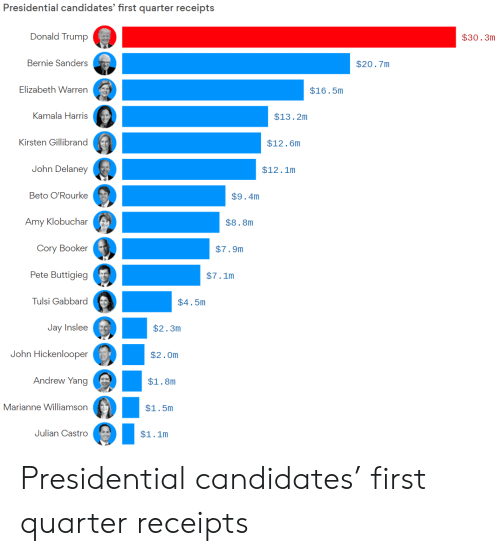 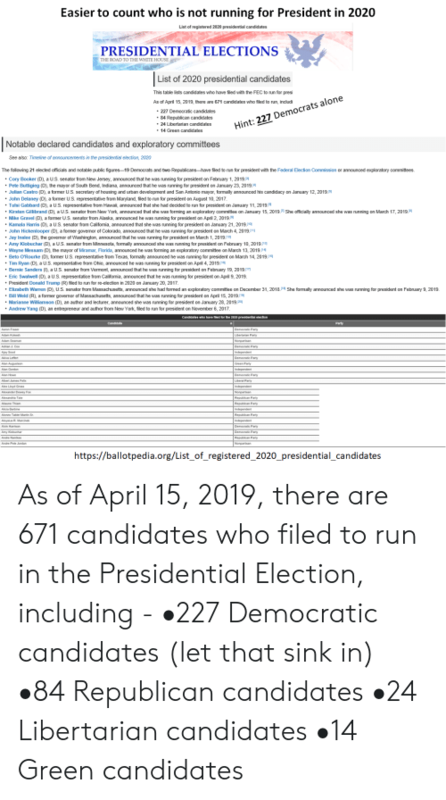 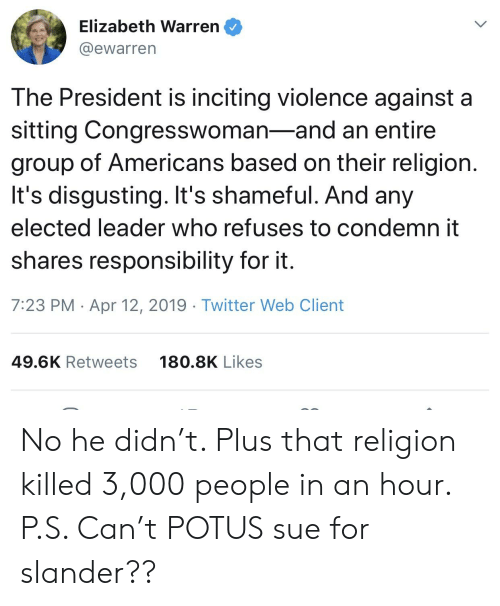 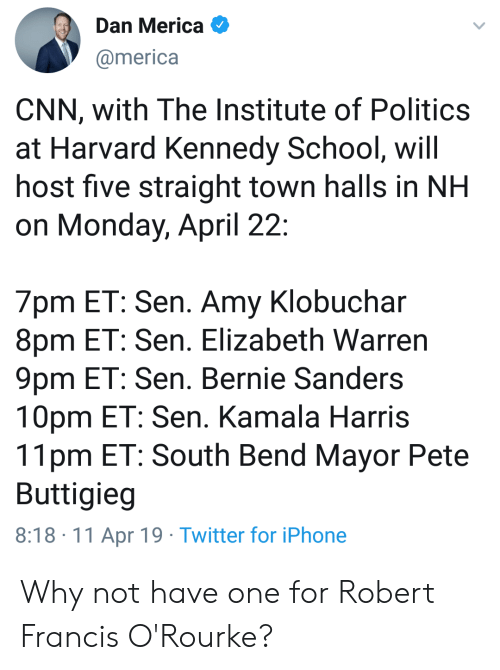 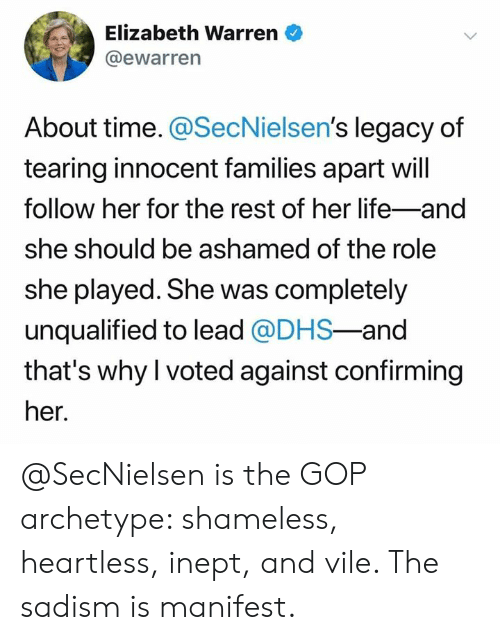 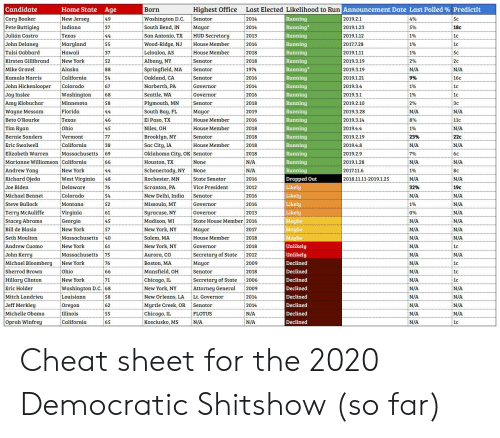 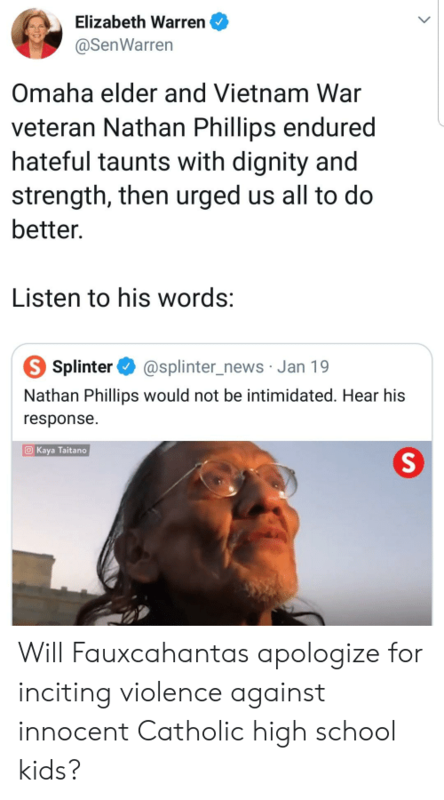 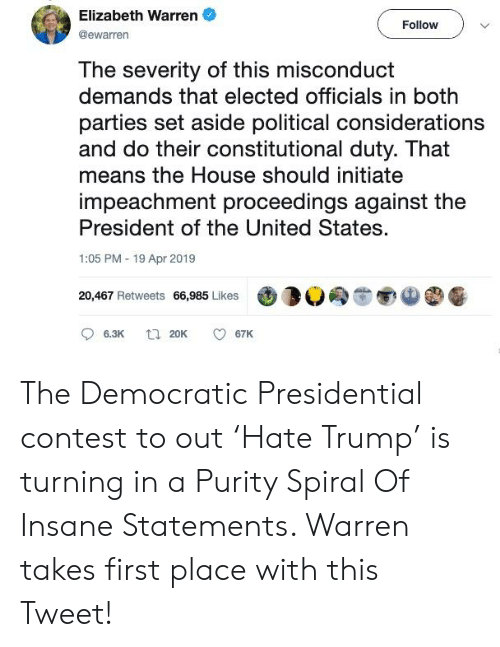 1:05 PM 19 Apr 2019 20,467 Retweets 66,985 Likes 3 6.3K 20K 67K The Democratic Presidential contest to out ‘Hate Trump’ is turning in a Purity Spiral Of Insane Statements. 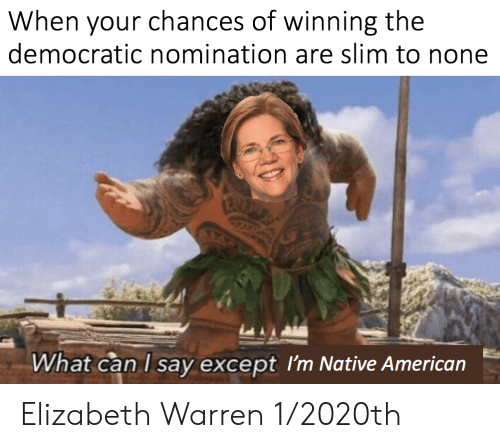 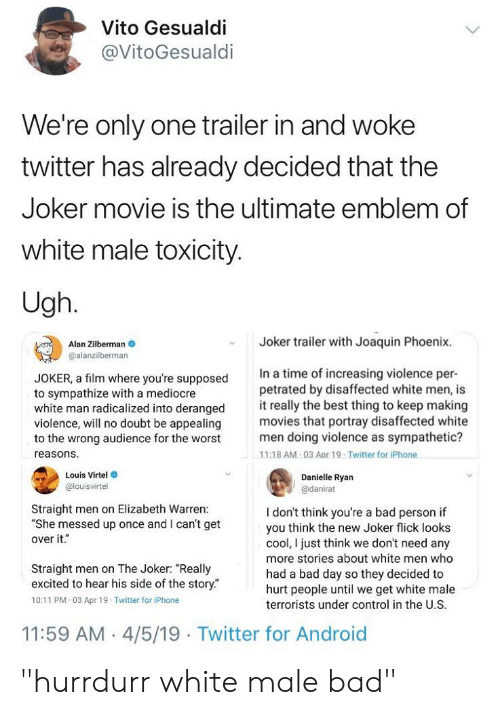 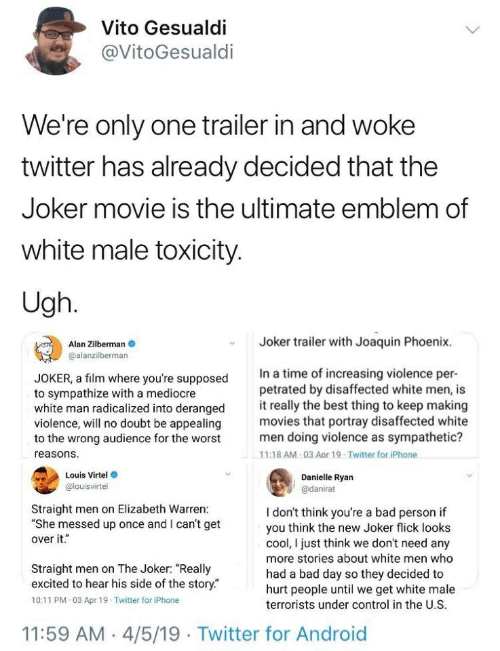 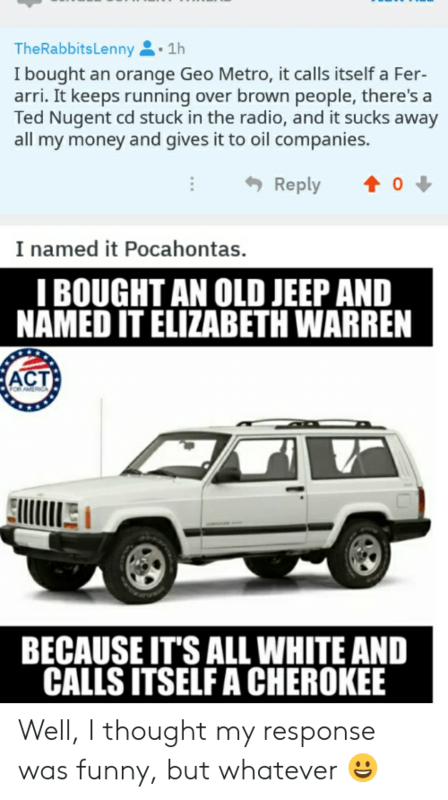 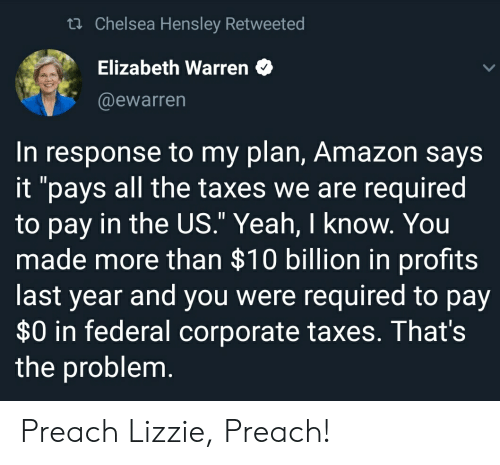 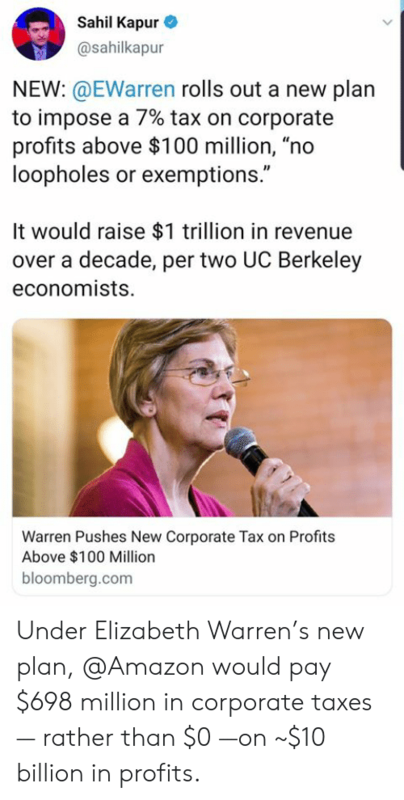 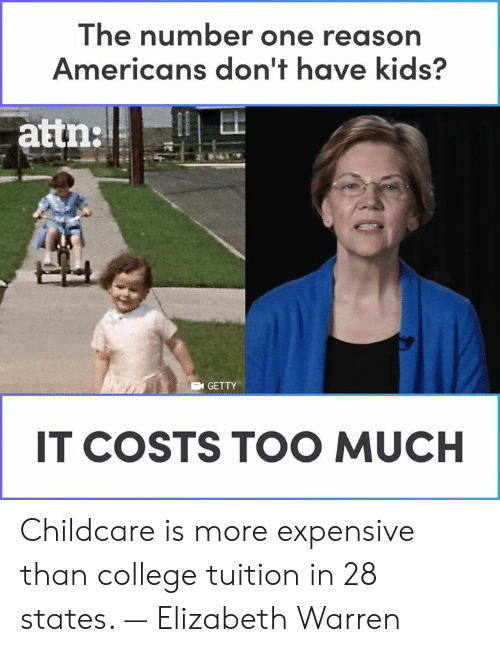 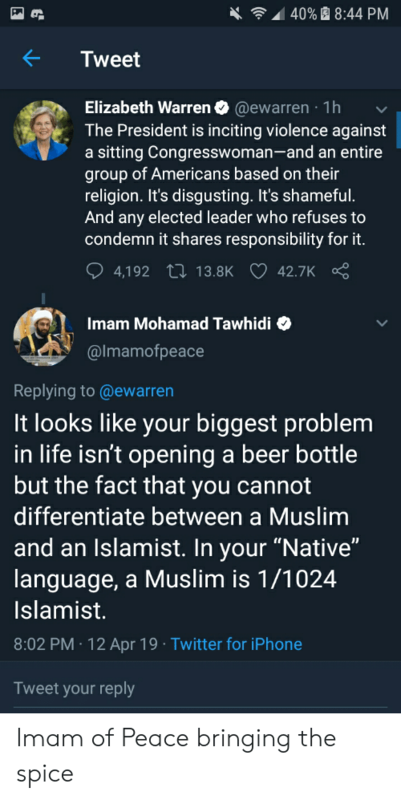 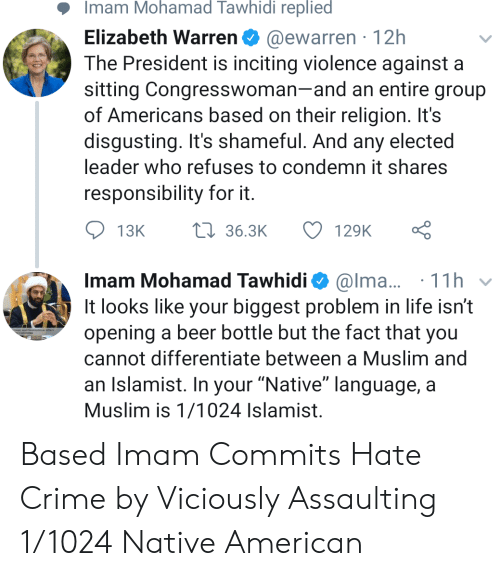 Warren takes first place with this Tweet! 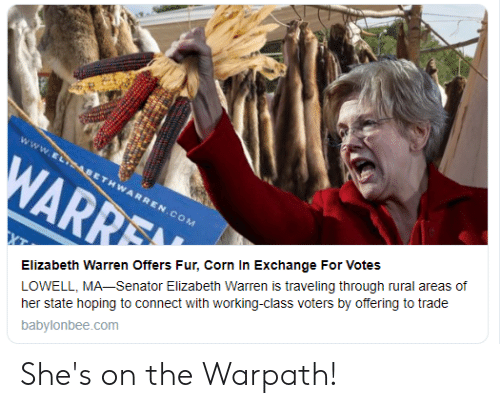 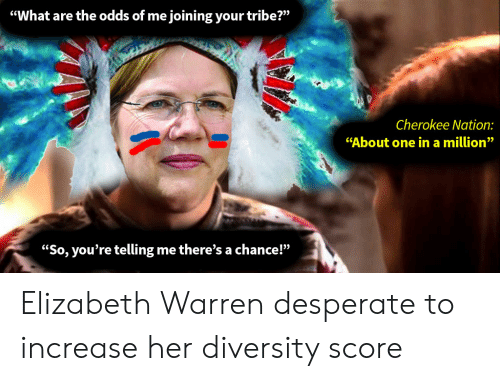 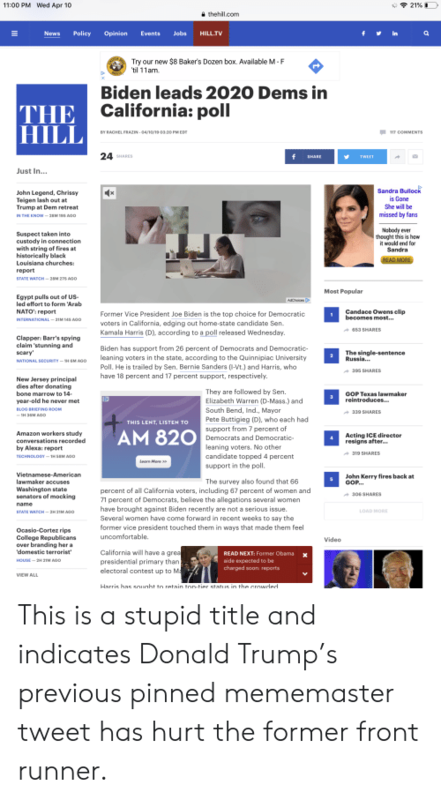 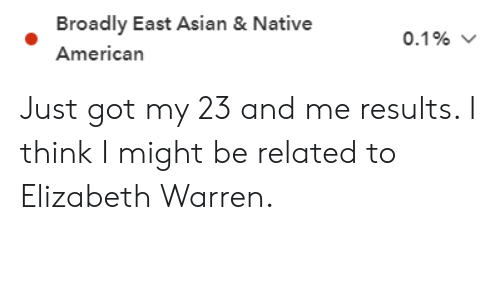 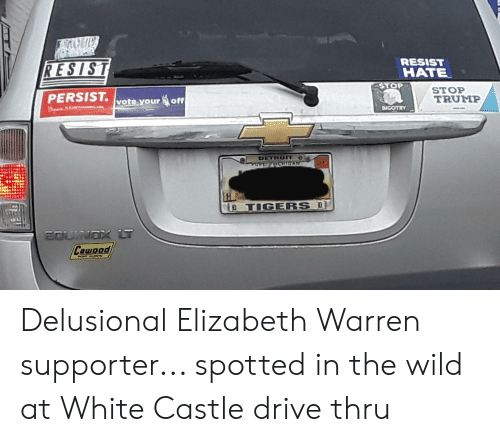 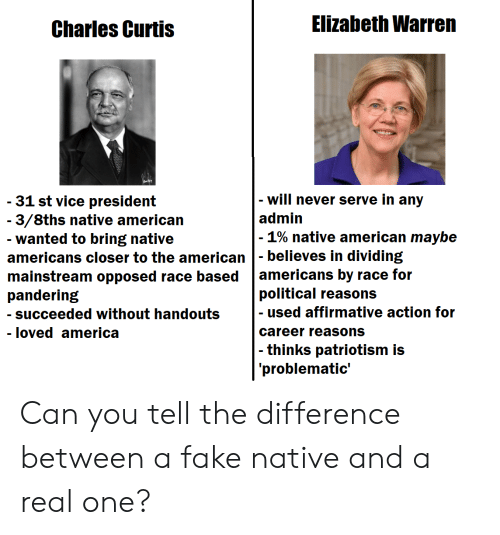 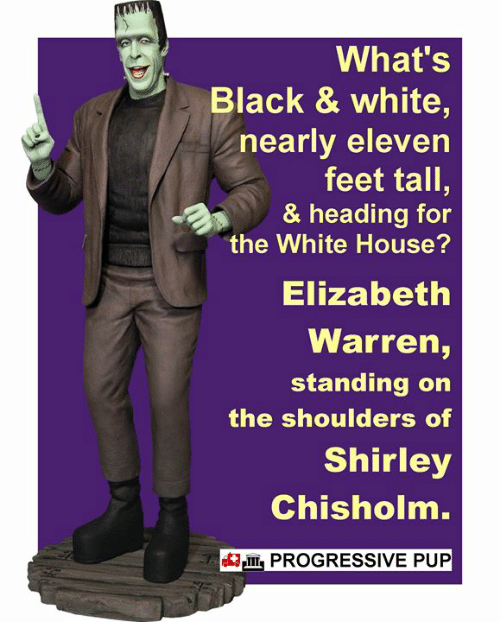 Drunk, Elizabeth Warren, and News: Jose Luis Magana / ARP 1. 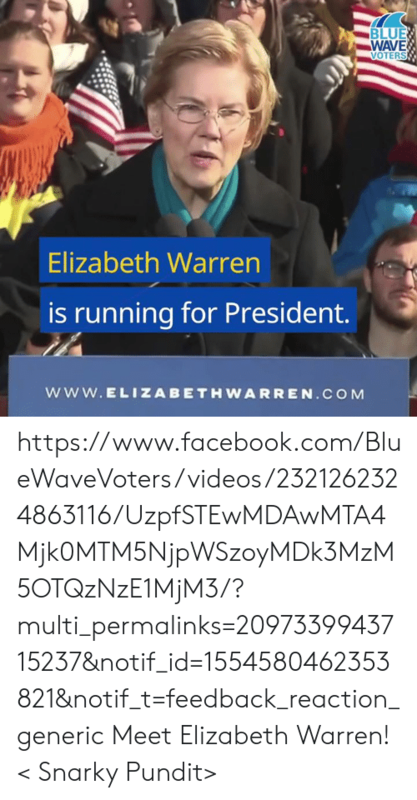 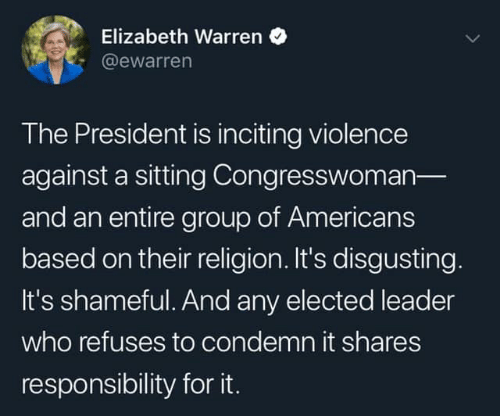 OCBS NEWS Elizabeth Warren 2020: Elizabeth Warren calls on Congress to begin impeachment proceedings against Trump Headlines 25 minutes ago CE. 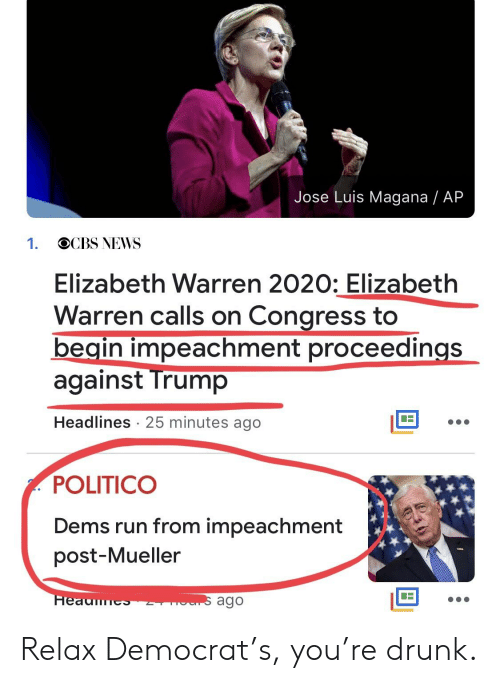 POLITICO Dems run from impeachment post-Mueller CE. 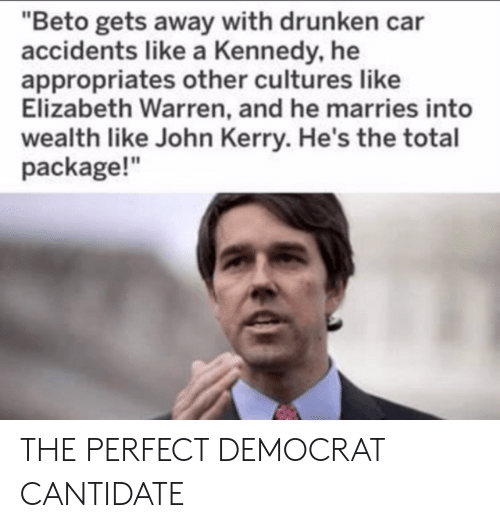 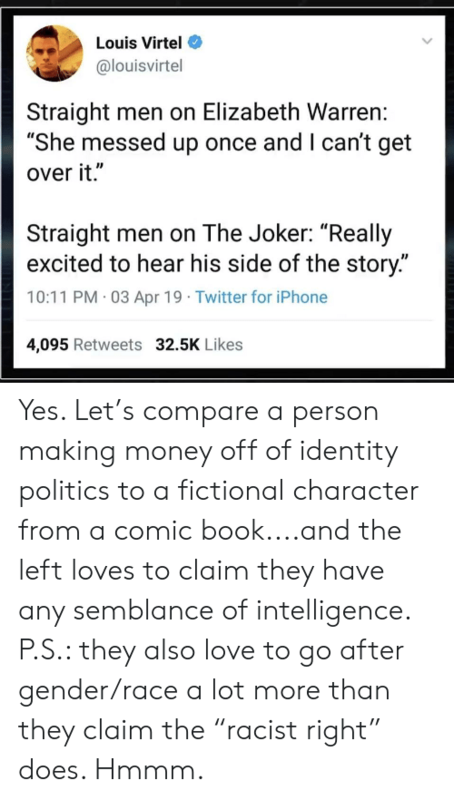 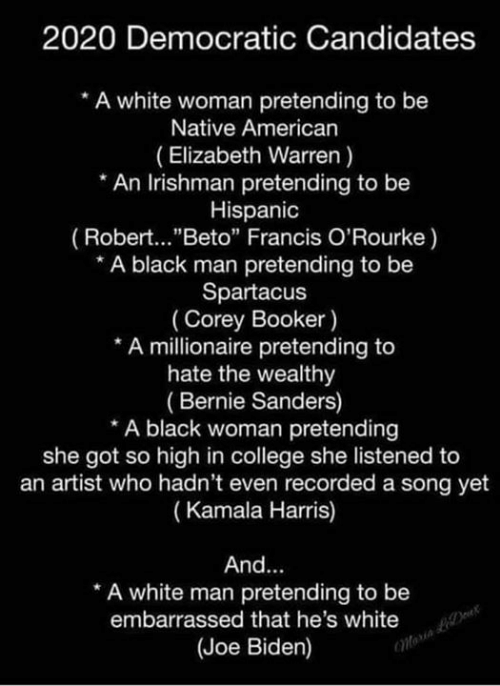 Relax Democrat’s, you’re drunk.